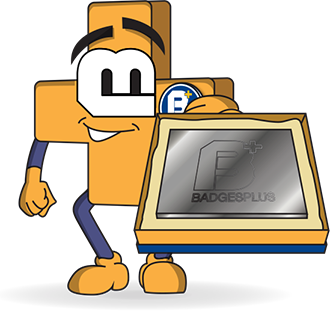 Do your students deserve a gold school badge for their efforts in the classroom? 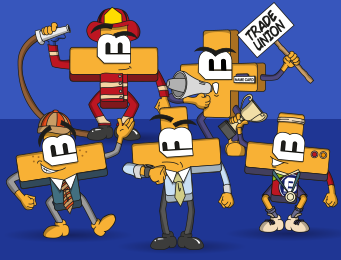 Well, our gold star school badges will have them working hard to earn themselves an award. 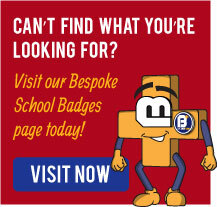 We also have silver school badges and bronze school badges, too, all with a 3D effect. 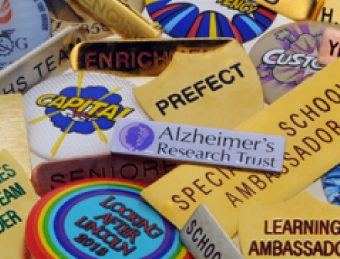 Our star school badges have a butterfly clasp, and are available in many colours to suit your school's colour scheme; we even offer a glitter star badge! 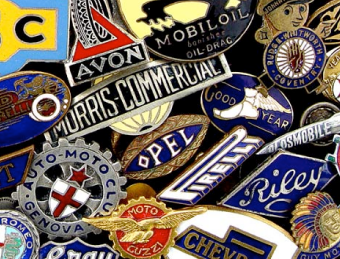 Filled with enamel and given a layer of epoxy, these pin badges will have a domed finish that is robust and long-lasting. The sizes of our star badges range from 18mm x 17mm up to 25mm x 25mm. 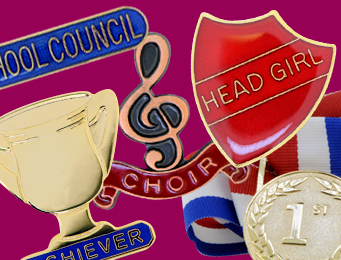 When the youngsters perform well, ensure that you have the perfect school badge to give them that real sense of achievement. Quality is guaranteed, as we manufacture every one of our School Star Badges using traditional techniques, right here, in the heart of the famous Jewellery Quarter in Birmingham.